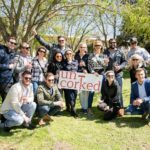 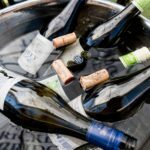 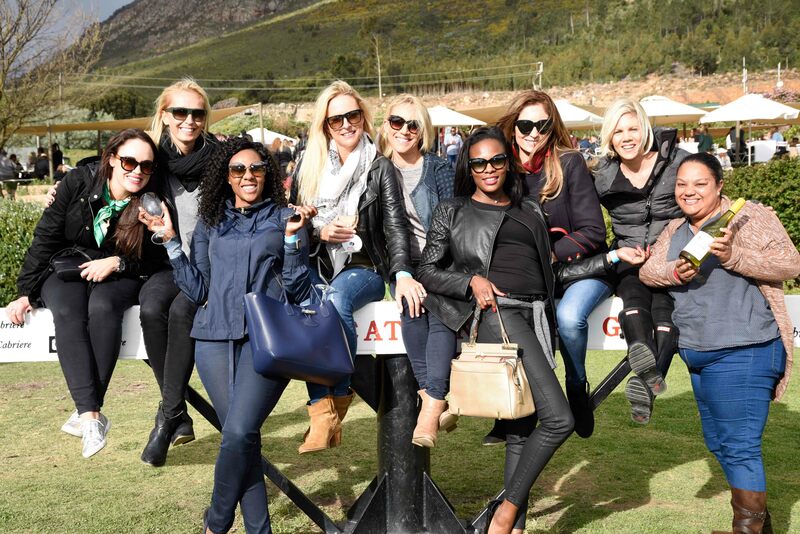 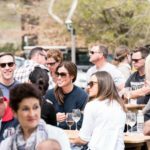 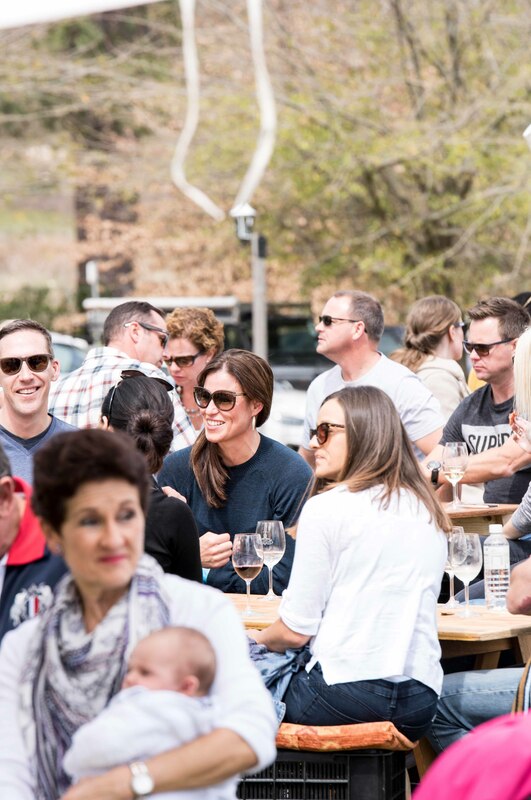 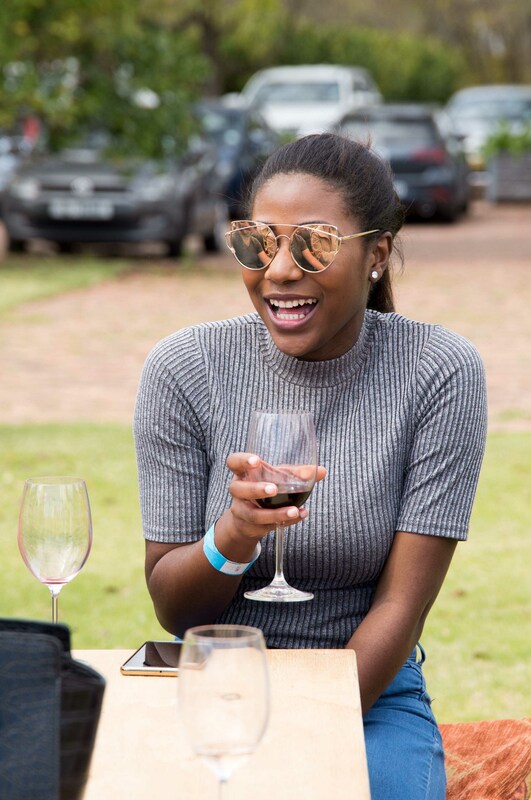 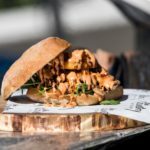 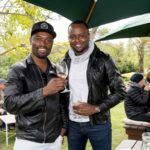 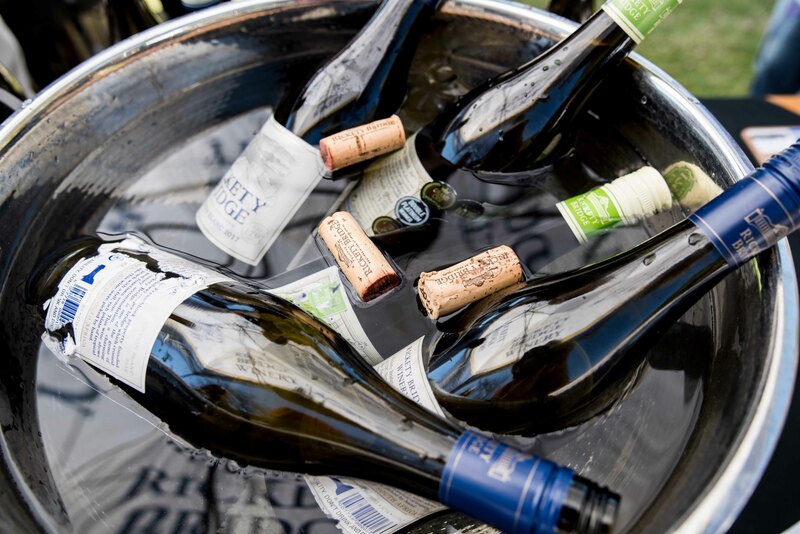 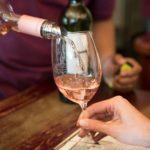 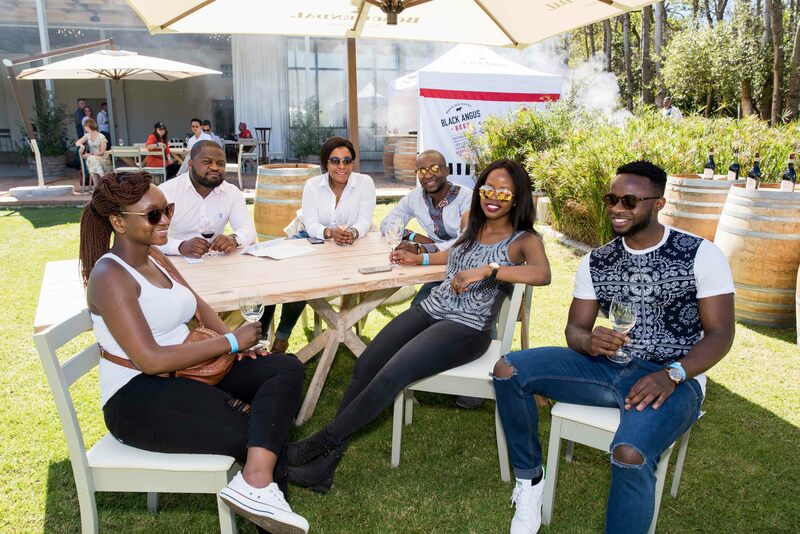 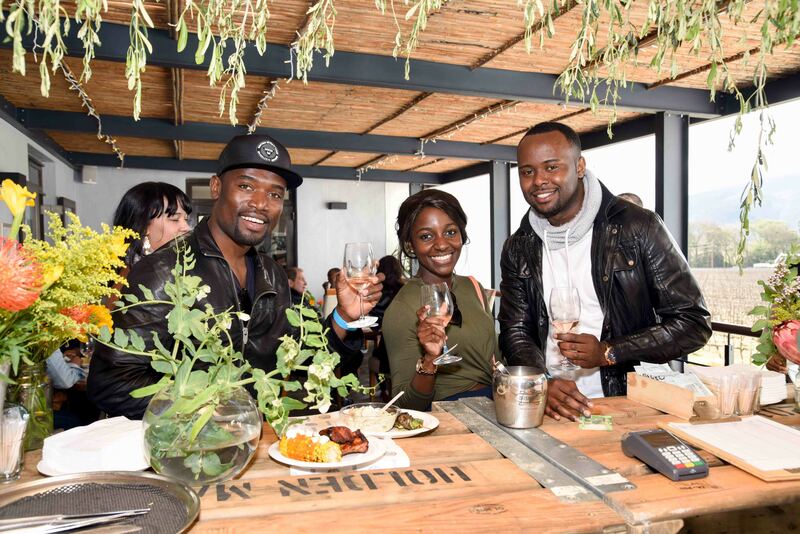 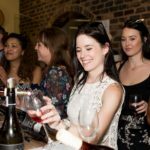 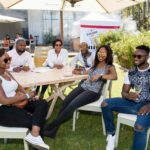 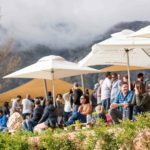 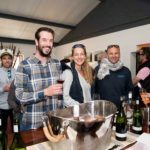 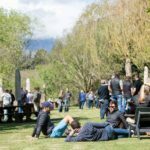 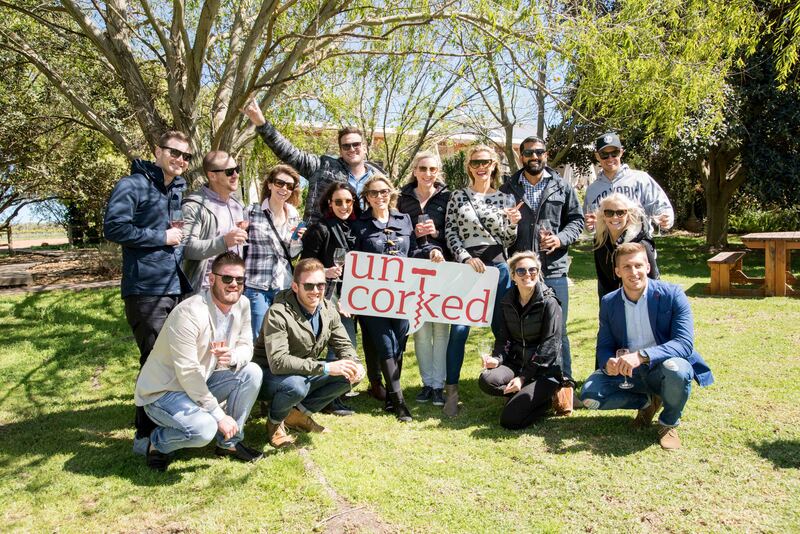 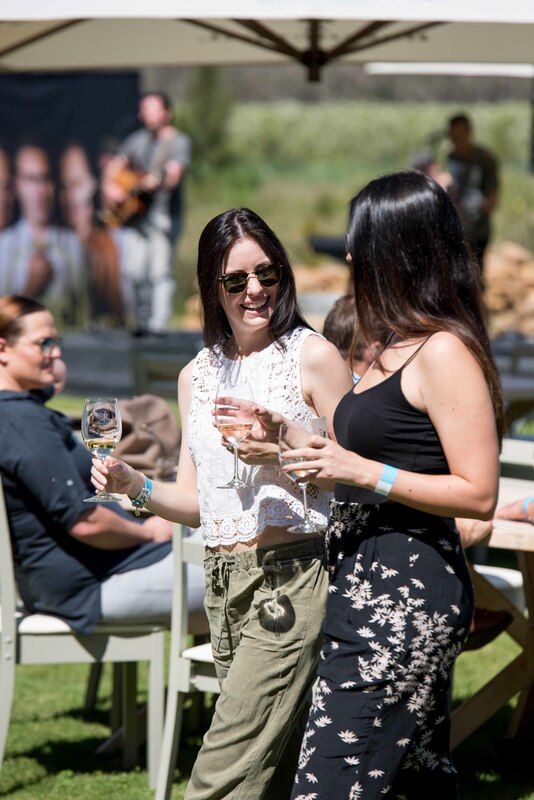 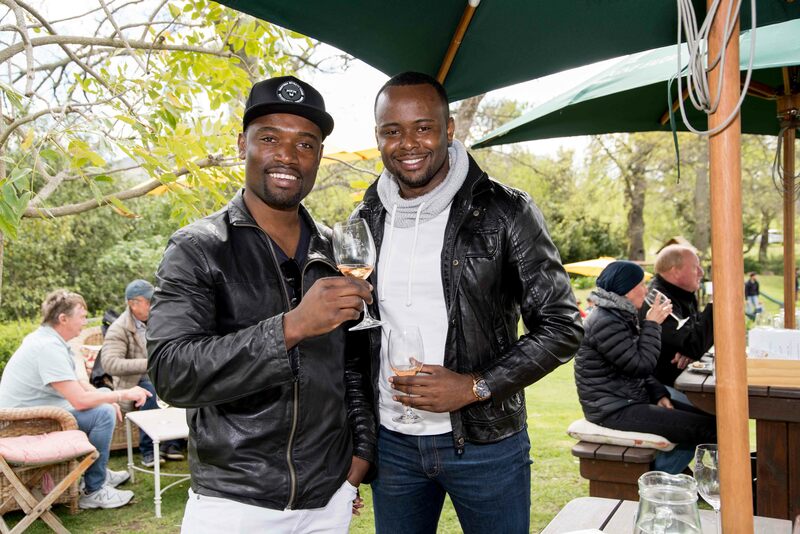 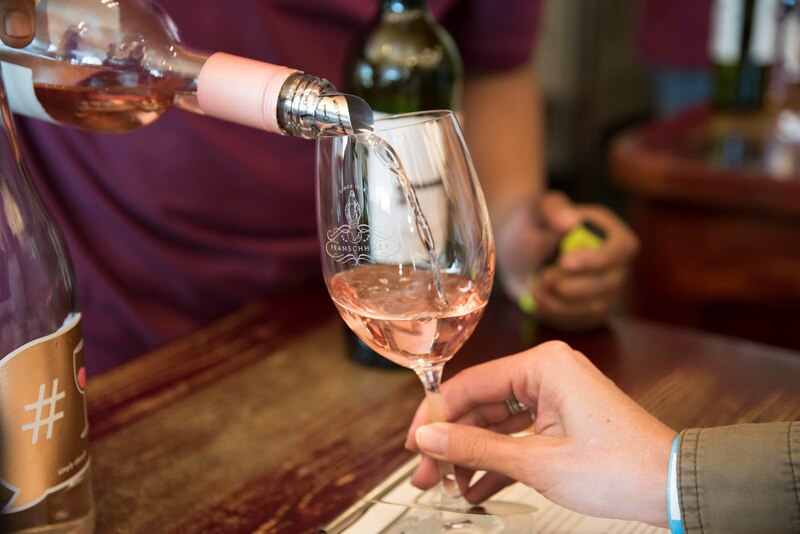 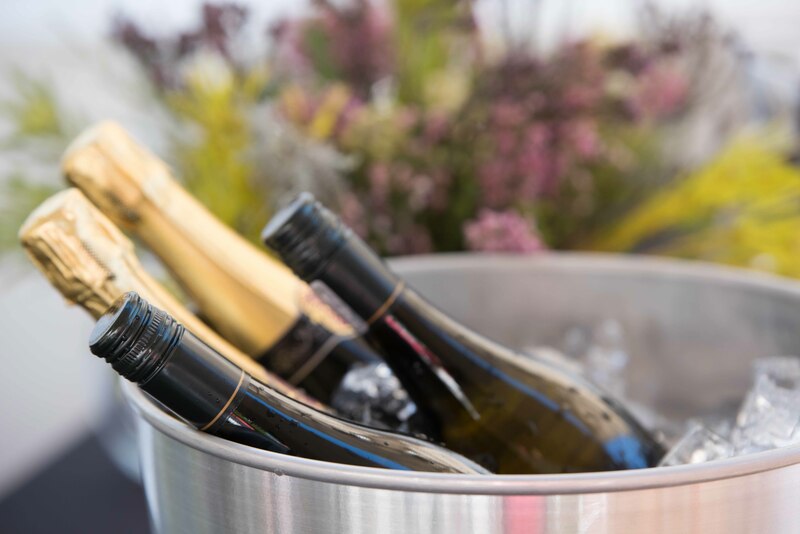 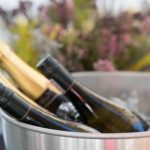 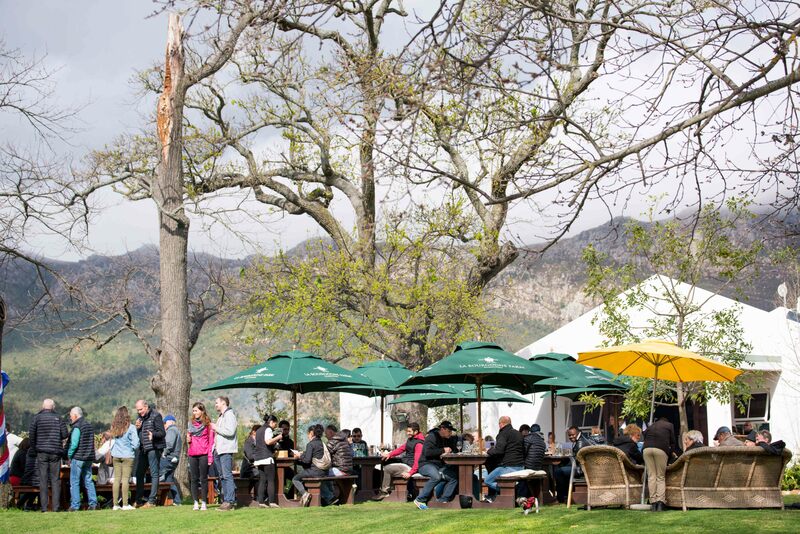 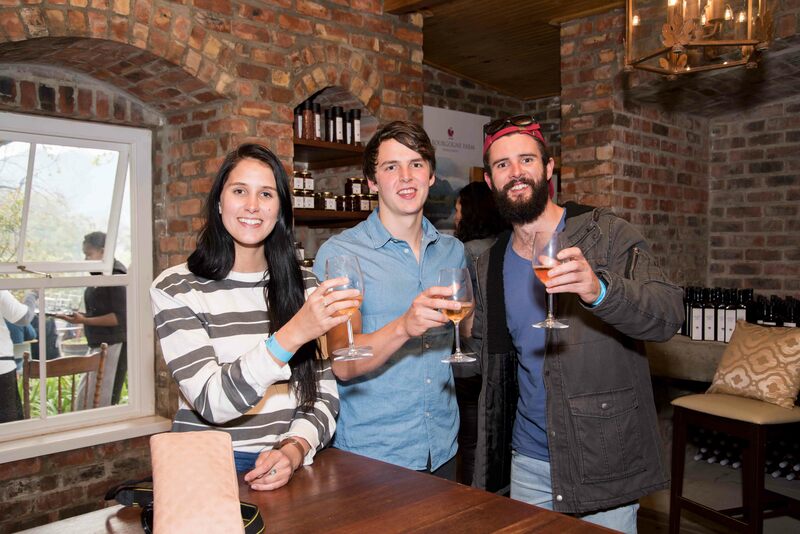 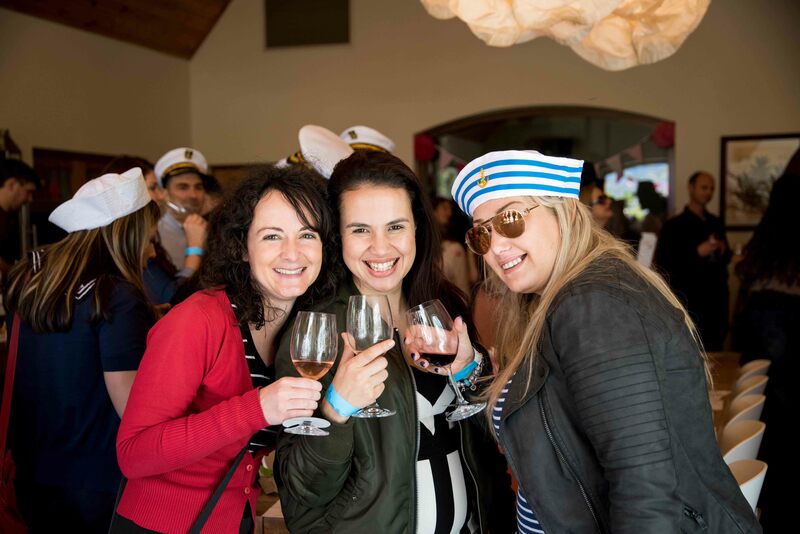 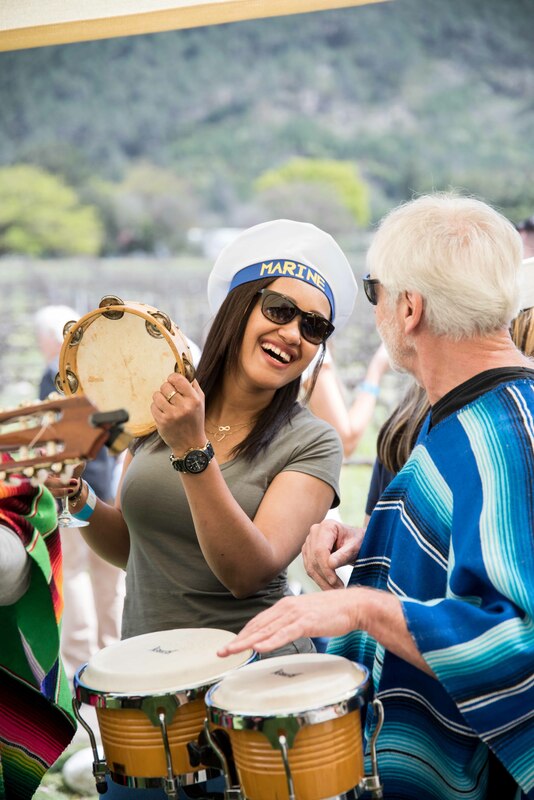 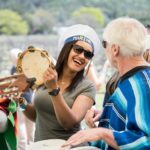 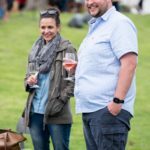 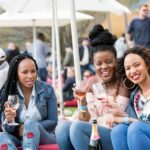 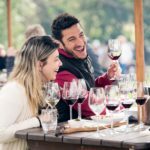 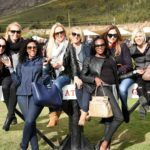 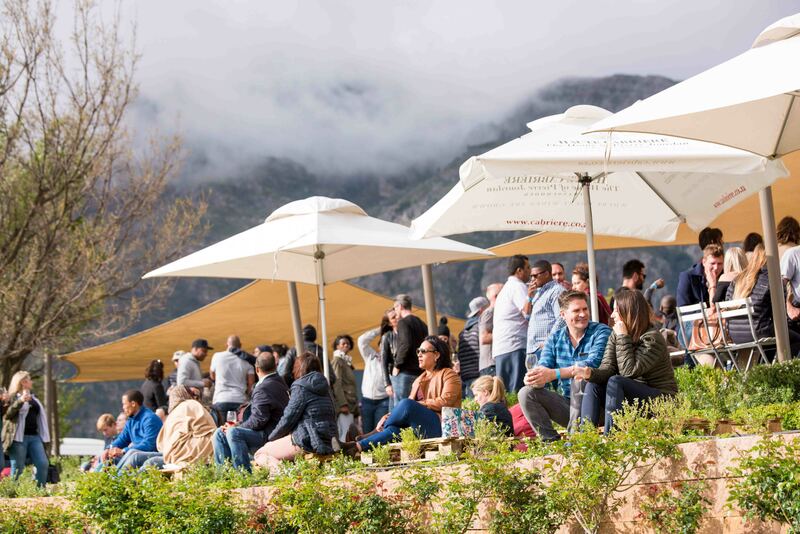 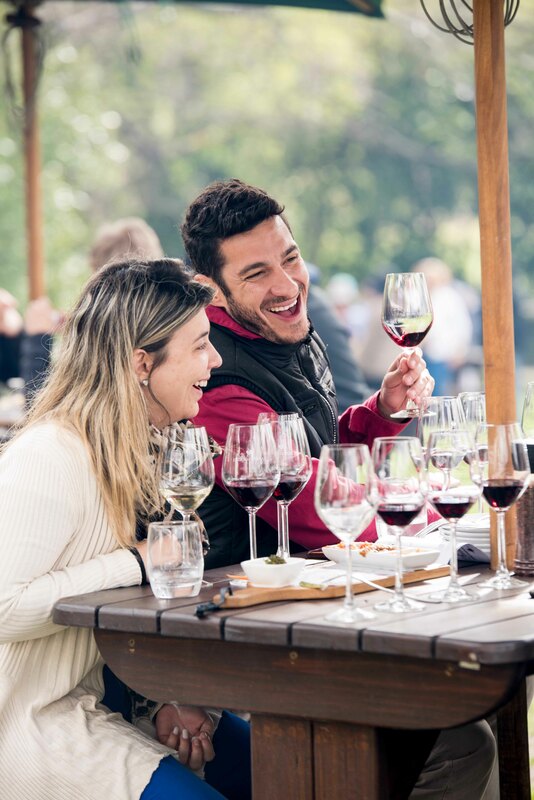 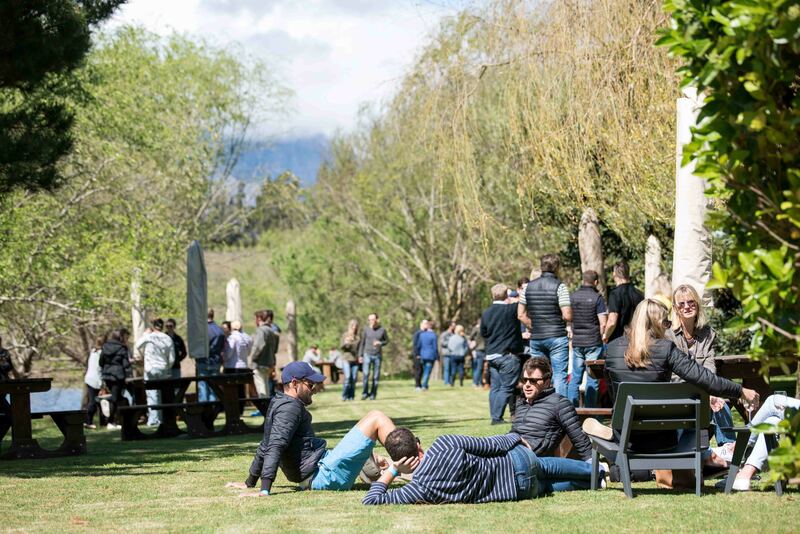 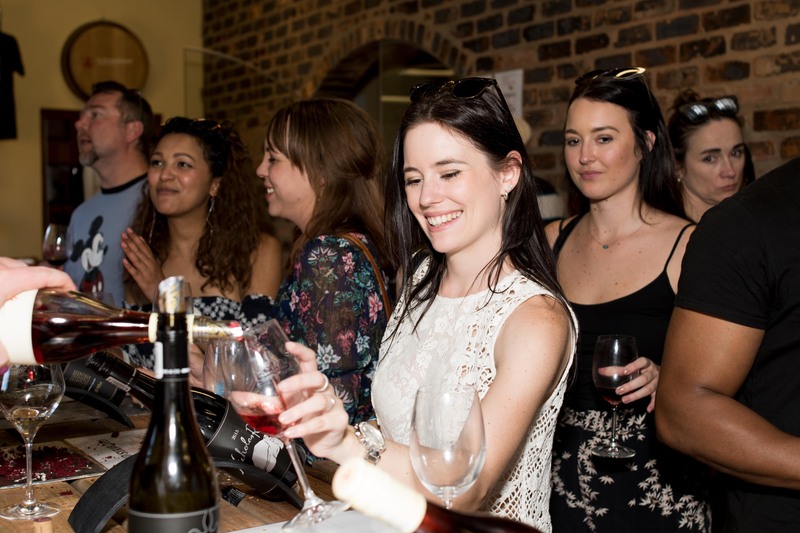 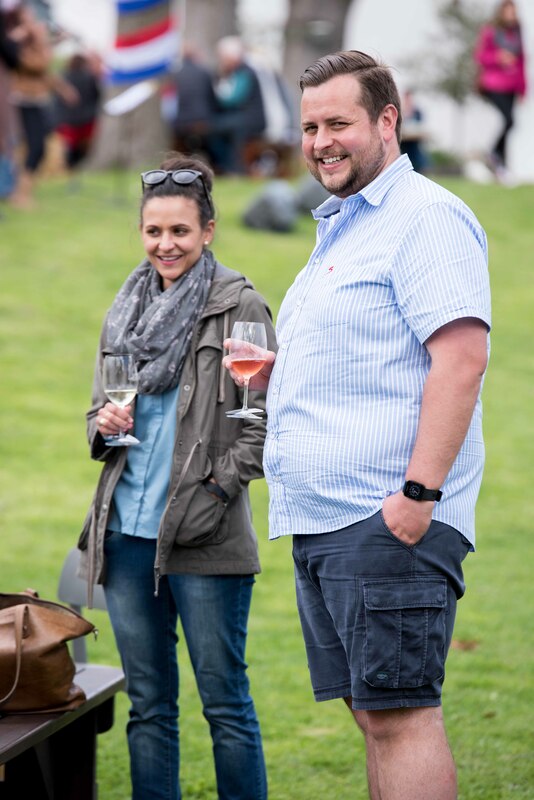 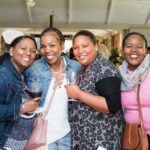 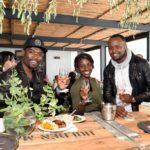 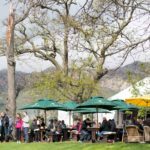 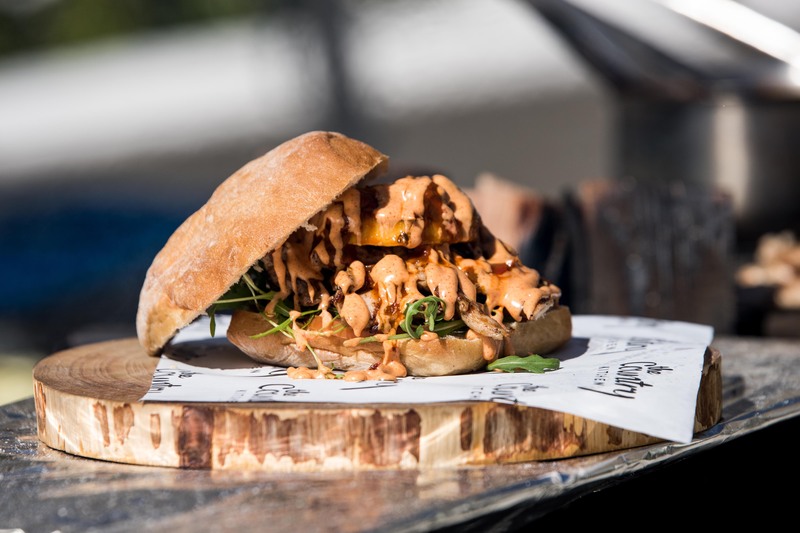 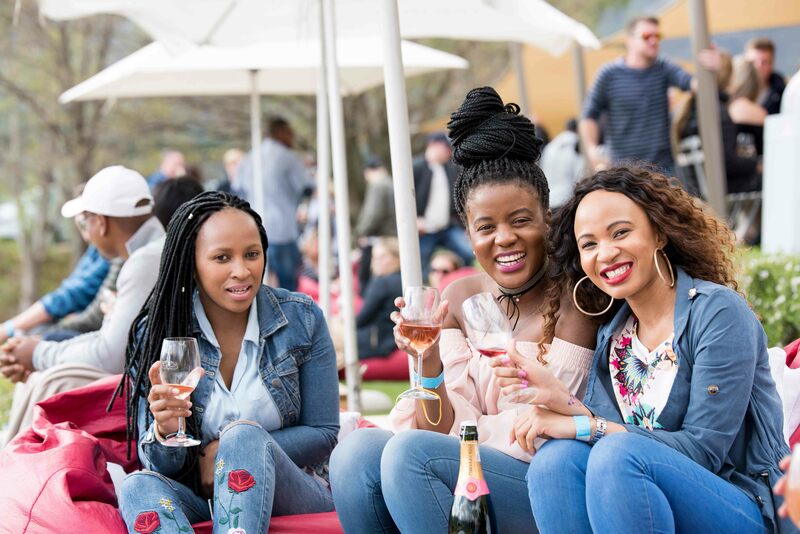 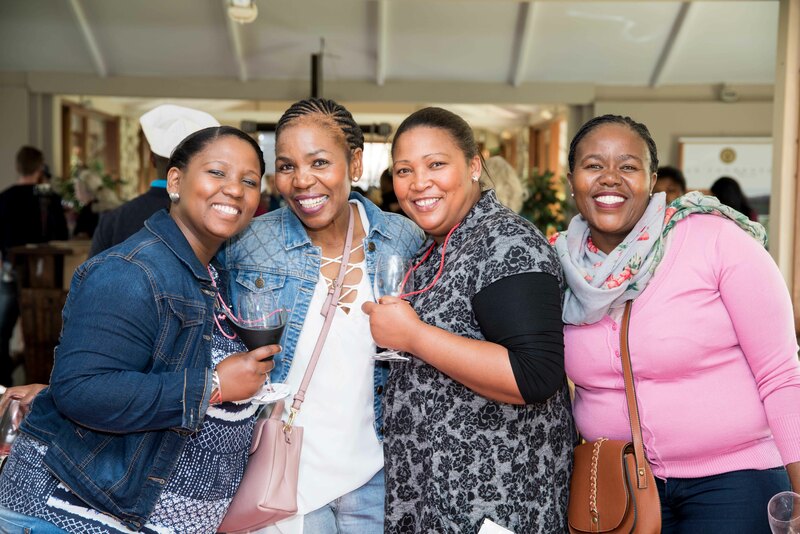 Pack away the Winter blues and embrace Spring in all its finery at this year’s Franschhoek Uncorked Festival, which takes place over the weekend of 15 and 16 September. 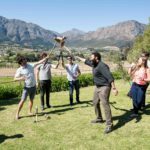 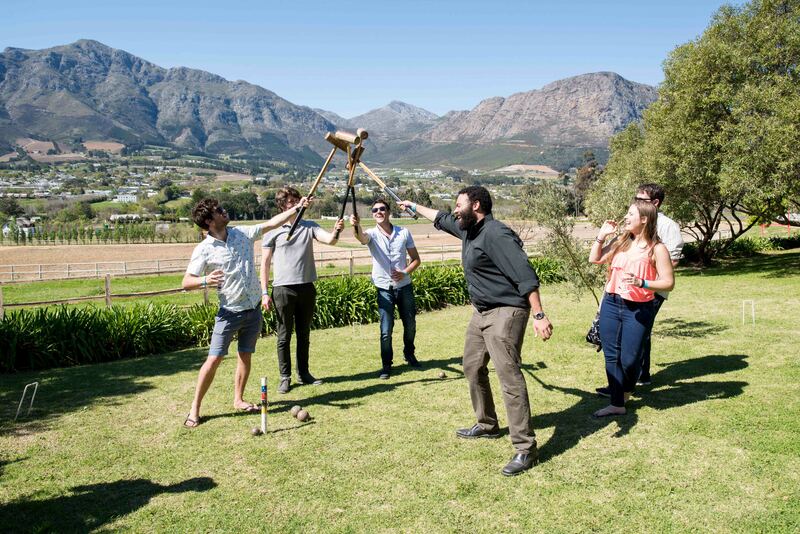 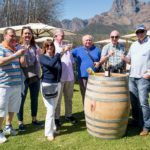 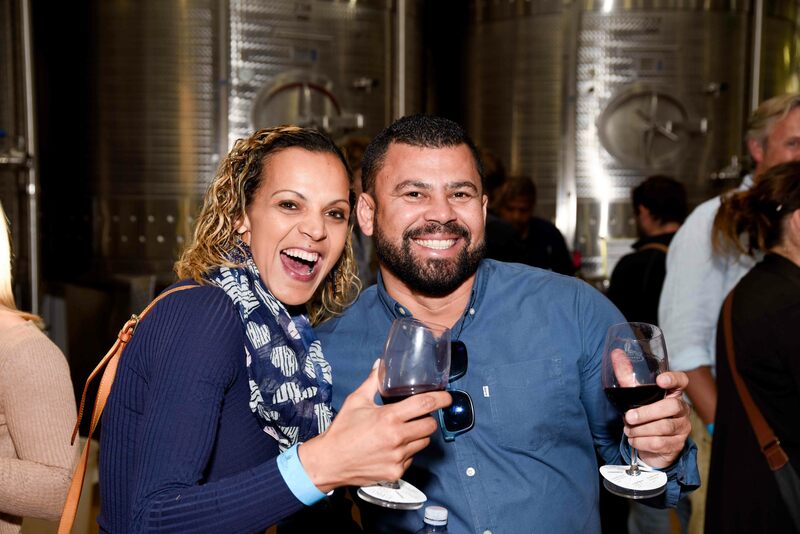 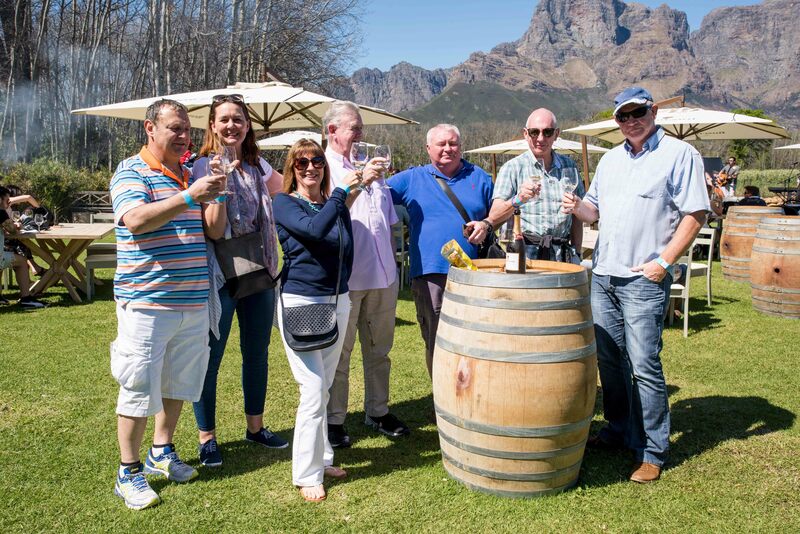 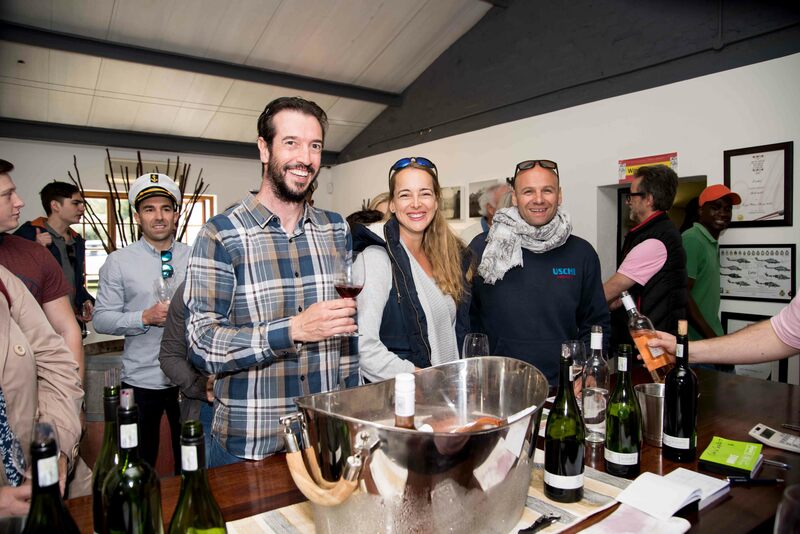 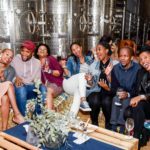 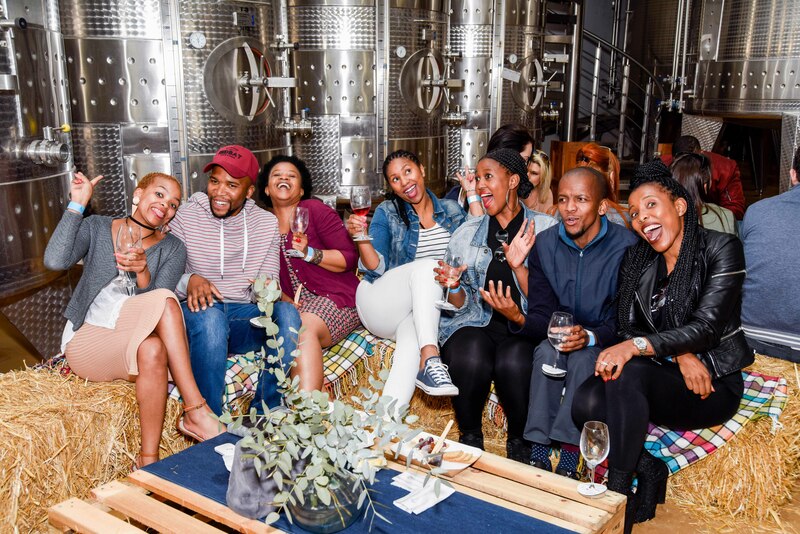 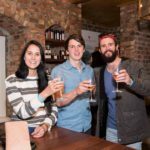 The perfect opportunity to explore one of South Africa’s premier wine destinations as you uncover a plethora of experiences at the participating Franschhoek Vignerons. 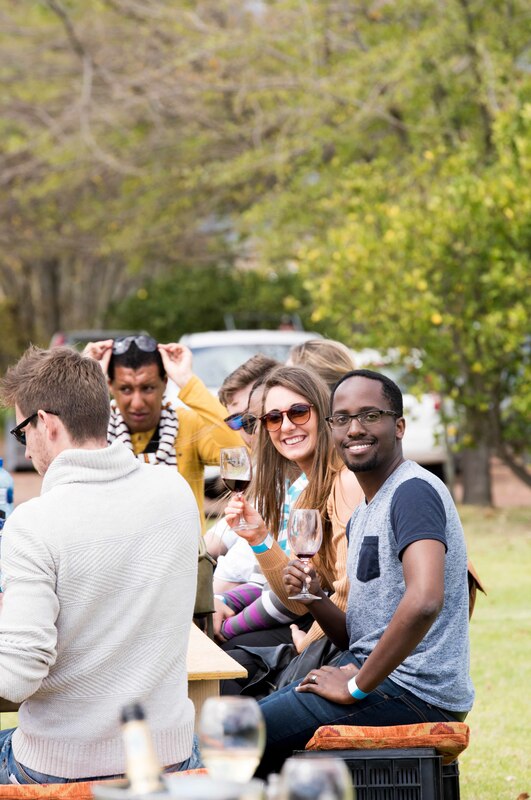 Avoid the queues and pre-book your Uncorked Weekend Pass through www.webtickets.co.za. 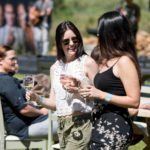 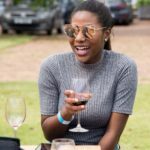 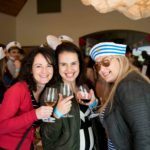 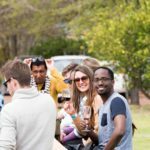 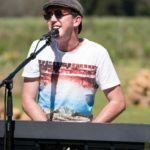 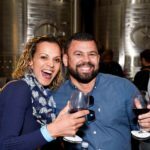 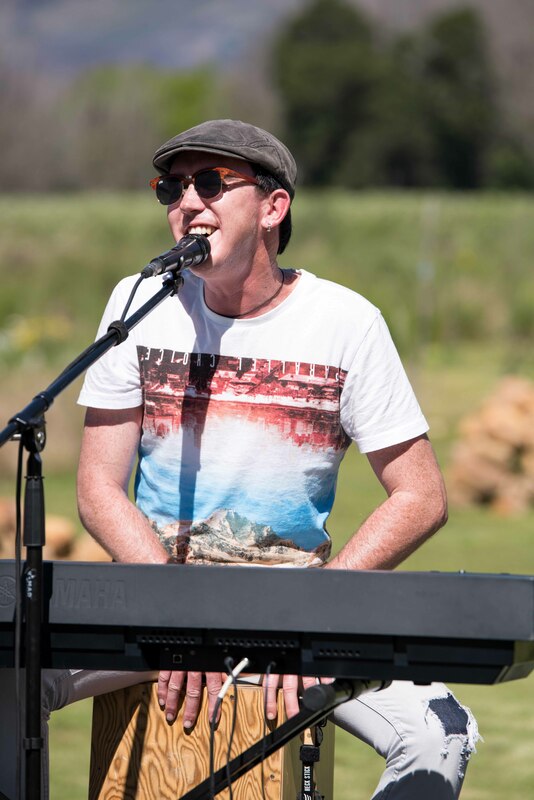 Tickets cost R150 per person and allows you access to all of the participating wine farms as well as a complimentary tasting glass and free wine tastings.